AC/DC has sold nearly 71 million albums in the U.S. alone, making AC/DC one of the five top-selling Rock bands in American music history. Formed by Angus and Malcolm Young in Australia although their birth place is Glasgow. One of the best live bands ever. Please note that the paper size is always larger than the printed image.Info here. 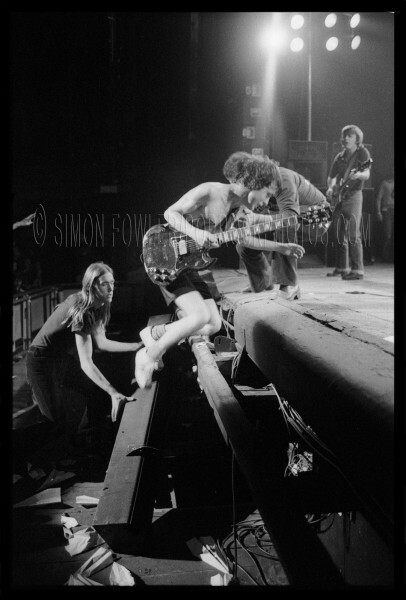 Tags: AC/DC, Angus Young, Blues Rock, Hard Rock, Heavy Rock, Photos, Prints, Rock Photos.